Over the last few months beauty bloggers have been raving about the new Glamglow gravity mud firming treatment. I am a huge fan of Glamglow facemasks. I regularly use their Hydrating mask so was eager to give this one a go but it has been impossible to get a hold of in the UK. I was so happy to discover the mask on very.co.uk and decided to treat myself for my upcoming birthday. 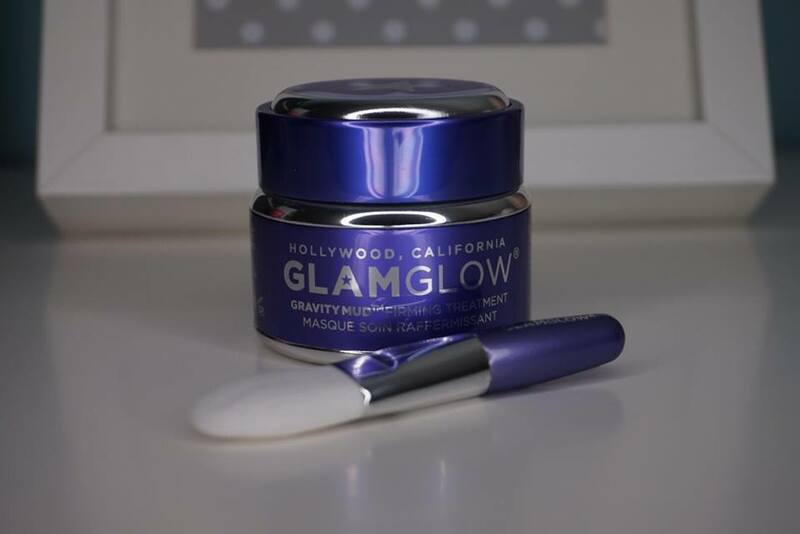 As with all Glamglow masks, the packaging is high quality and comes with a little branded brush for application. I'm not keen on the smell of this product but I wouldn't let that put you off as I have said previously I am really sensitive to strong smells. The mask is really easy to apply using the brush provided. As you will see from the picture the mask starts off white but when dried on the face is turns into a chrome effect. The directions say to apply a generous amount of product making sure it is evenly spread. Due to the price of this product (we will get to that!) 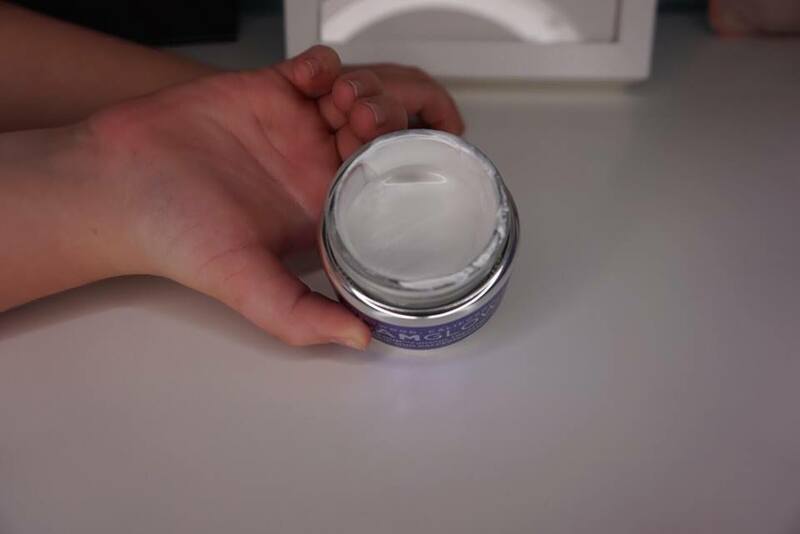 I wanted to see if a thin layer would be adequate to get good results from this product. I kept the mask on for 30 minutes as directed then started the satisfying process of peeling off the mask. When the mask was removed I just stood staring in the mirror amazed it was my skin I was looking at. It was so soft and smooth and the reduction in the redness was brilliant but it was the fact that my face looked 10 years younger that amazed me. All my fine lines seemed to disappear, my skin was plump and firmer than it was when I was 20. If you are reading this now and thinking there is no way a facemask could possibly make that much of a difference I totally understand. I would have thought the same if I hadn't seen the results for myself. Unfortunately I couldn't get a good enough before and after picture but I will continue to try. Now for the price....The Glamglow Gravity mudmask retails for £60. Yes, I know I know that's ridiculous but I do not suggest you buy this product and use it twice a week as per instructions (unless you can afford to? then that's great!). I think this is a product to buy either as a treat to yourself or as a present for a loved one. I would advice using it on special occasions, before a night out so that your makeup applies flawlessly or just when you want to pamper yourself. 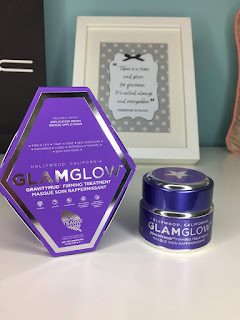 Most of the other masks in the range do a travel size version for roughly £16, so hopefully Glamglow will continue tradition with this mask so it is more affordable.